The top 10 best-selling scooters of India are worst hit examples among all the products sold in the Indian market. 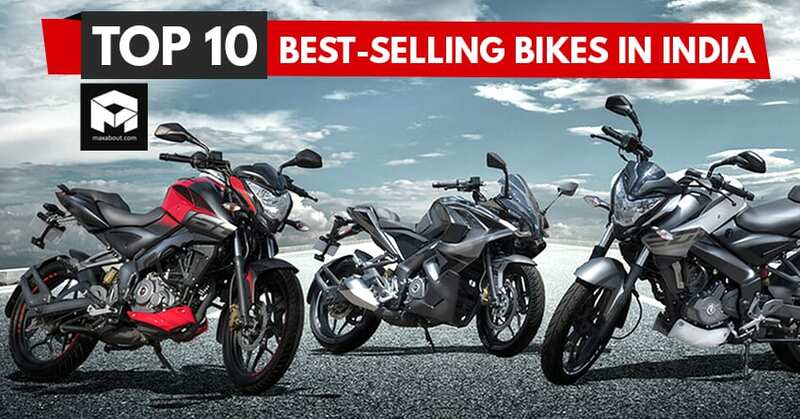 The number was small for the motorcycles in comparison to the rest of the year but here, the results are even smaller than what brand were expecting after such impressive offers. The most selling product here is Honda Activa with 1,74,393 units while TVS Jupiter got 52,052 units in December 2018. Suzuki came third with Access 125 (39,163 units) while Honda Dio was another bestseller with 31,195 units in the same period. The numbers fall drastically after the fourth spot. 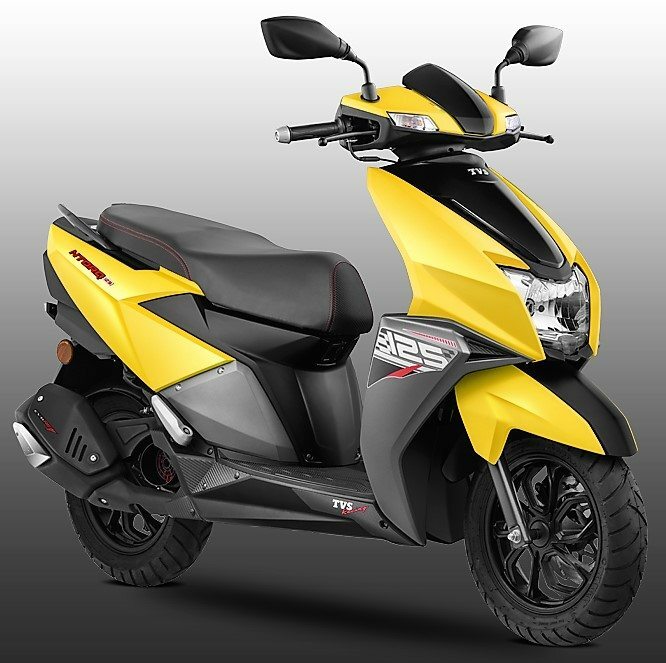 Hero Destini 125 scored the fifth position by pushing both Maestro Edge and Duet out of the list with 17,364 units. TVS NTorq again proved that demand for the 125cc scooter options is higher among the Indian buyers. It scored 16,796 units. The next scooter on the list is Yamaha Fascino, bringing them 12,287 units for the month of December. 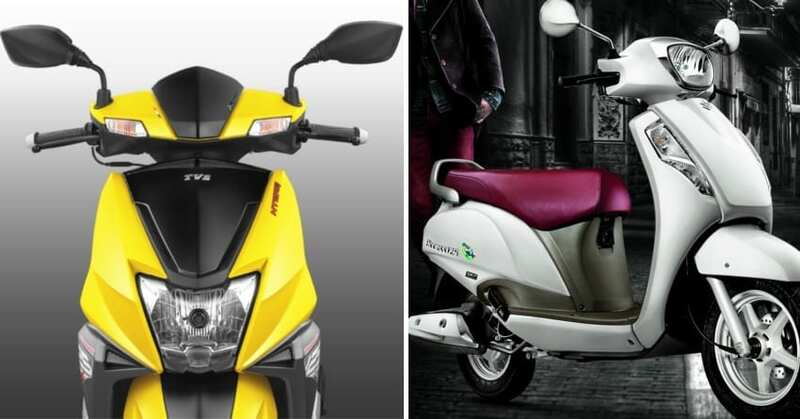 TVS Scooty Pep+, Yamaha Ray and Hero Pleasure scored the eighth, ninth and last position on the best selling list. 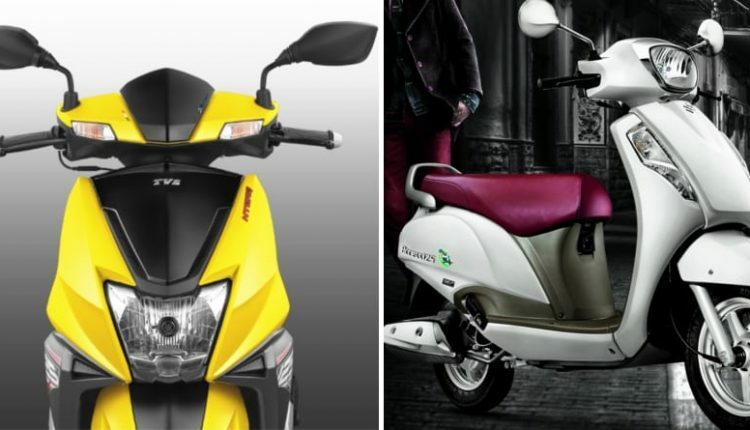 The powerful options like Suzuki Burgman and Honda Grazia could not bring bigger numbers to their respective brands. 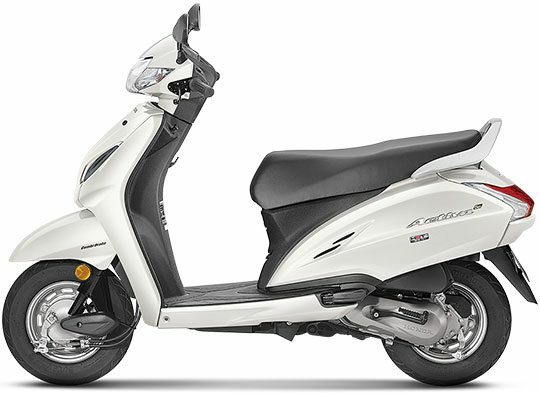 The huge numbers in the Honda lineup are all due to the popularity of Activa as buyers are ready to spend more here for the reliability factor associated with the scooter. It can be had in 110cc and 125cc version, both carrying LED light as standard.